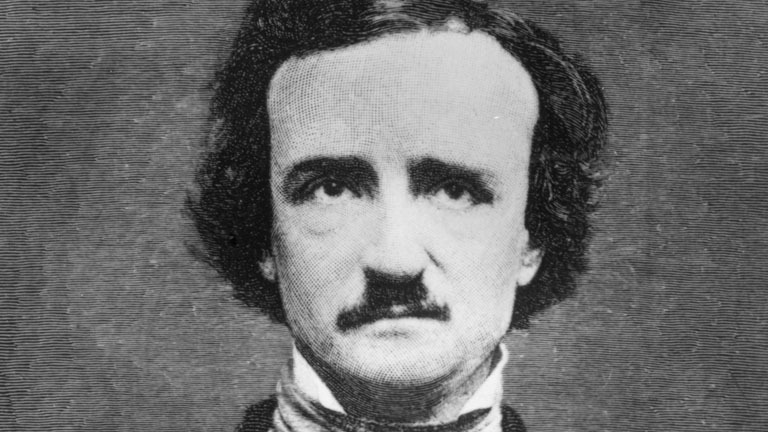 Edgar Allan Poe gave his editor a tough time by taking his writing habits to a whole new level. He used scrolls attached to each other with the help of sealing wax. His writing pieces were so ghastly and full of bloodshed that readers often found them nearly unbearable. However soon after his death, his work was granted literary significance. His cat played a huge role in his creative writing. He is regarded as the founder of the genre: Detective Fiction and he poured massive efforts in development of the genre: Science Fiction. 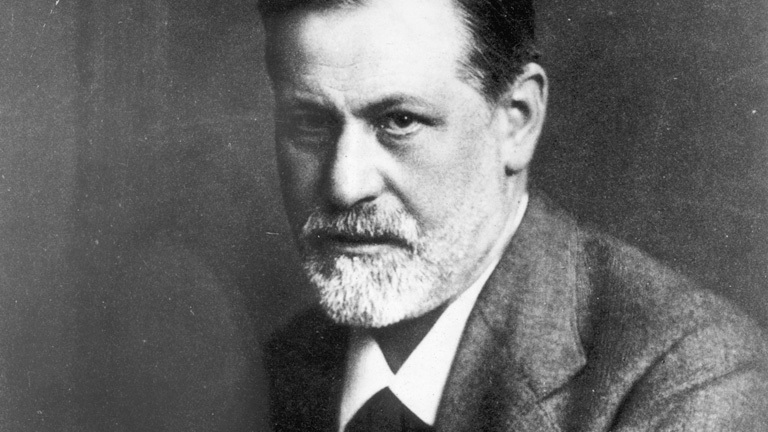 Sigmund broke new grounds in Neuroscience by contributing his thoughts and theories about subconscious state. He got 33 surgeries done on jaw and mouth because of his unusual addiction to cocaine and nicotine. He became a professor of Neuropathology in a renowned university. He greatly emphasized on dialogue discussion between the psychoanalyst and the patient. He also presented some interpretations regarding culture and religion. His efforts are of great significance in the field of Psychiatry. In addition, he also postulated theories regarding the existence of death drive, libido, neurotic guilt, aggression and hate. Calling Einstein just an ordinary genius would be an understatement. He is referred as the philosopher of science. He had difficulties using language as a means of communication when he was young. He ended up contributing vastly to the human race. 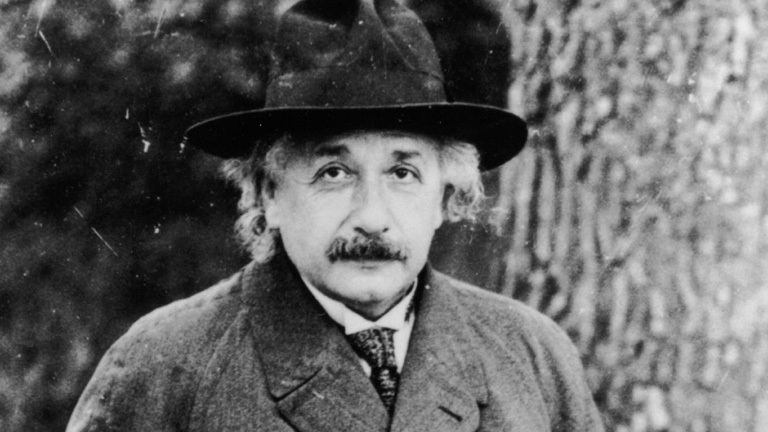 His relativity theory, law of photoelectric effect and E = mc2formula earned him prime fame. However he was a man of peculiar habits that involved eating a grasshopper while plucking it from the ground. He was also awarded with the Nobel Prize. 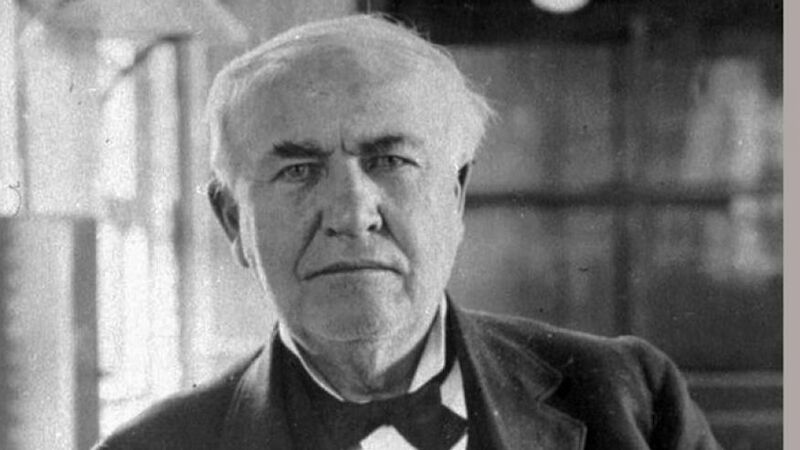 Edison came up with many beneficial inventions such as phonograph and electrical light bulb. He is the pioneer of the first ever industrial based research lab. His inventions greatly assisted the telecommunication and mass communication. Edison developed an electrical power station that both generated and distributed electrical power to factories and homes. Edison was more into ditching the sleep and choosing rather unusual sleeping pattern: the polyphasic sleep cycle. It granted him more time to stay awake and work more on his inventions. 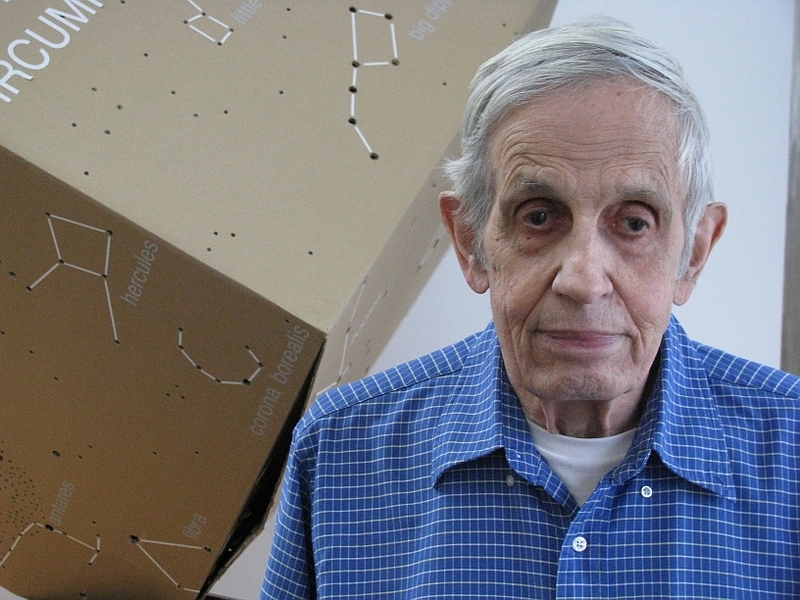 Nash is one of the most famous mathematicians of the world. He lived a very hard life, as he fought with paranoid schizophrenia with full-blown symptoms like delusion and hallucination, after presenting the game theory. Nash Equilibrium theory has a widespread use even in the modern day society ranging from fields like biology to military, artificial intelligence to economics. Followed by his recovery, he was bestowed with Nobel Prize in the field of economic sciences. His other theories were based on partial differential equation and differential geometry. 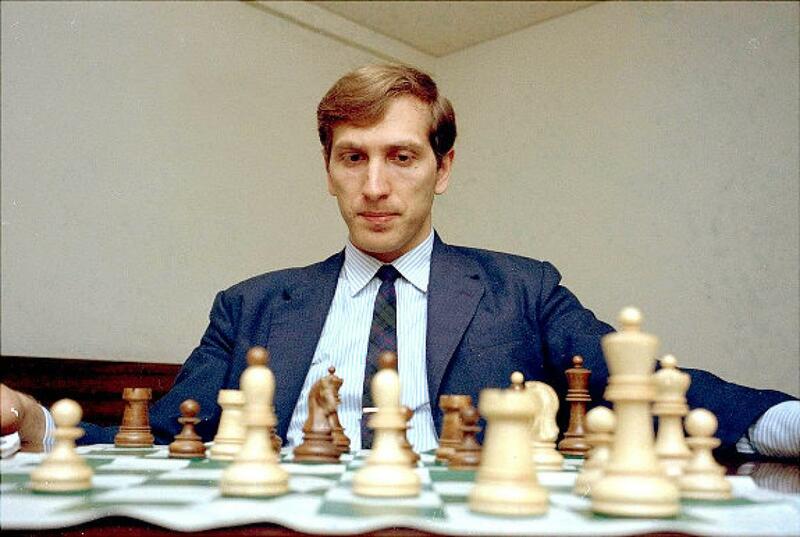 Fischer was the master of chess game. He knew all the moves with the ease that always left his opponent hanging on the rope. His published book My 60 Memorable Games is considered of great importance in the literature of chess. In 1971, he achieved the title of number#1 player of World Chess Federation. He came up with the modified chess timing system and invented a new chess variant which is known as Fischerandom. Fischer was openly against America and Semitism. Sir Isaac is known as one of the most genius people ever. He massively contributed to the fields of mechanics and physics. He came up with calculus, universal gravitational theory and motion laws. He was also the inventor of reflective telescope. Not only this, he also came up with the visible spectrum theory, empirical law of cooling. He laid the foundation of Newtonian and Non-Newtonian fluids. 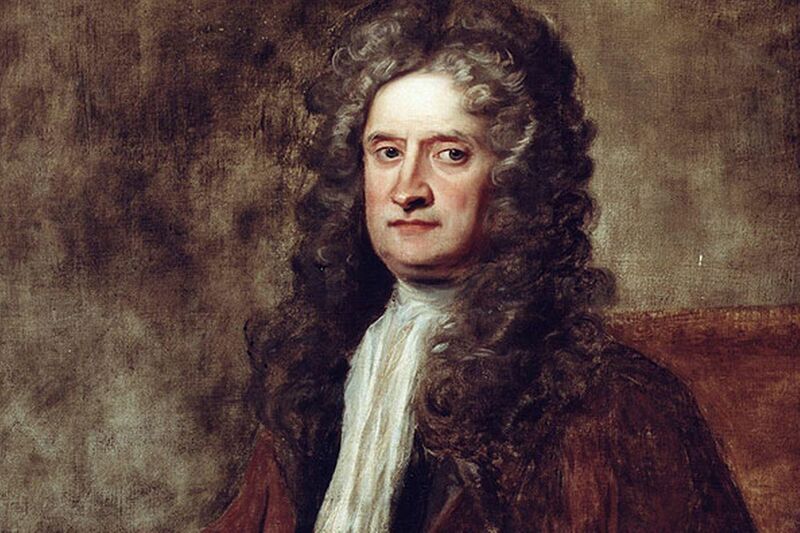 Apart from all the cream topped achievements, Newton faced problems regarding mood swing and psychosis. He was thought to have bipolar disorder. Later on he was nominated as the president of Royal Society. 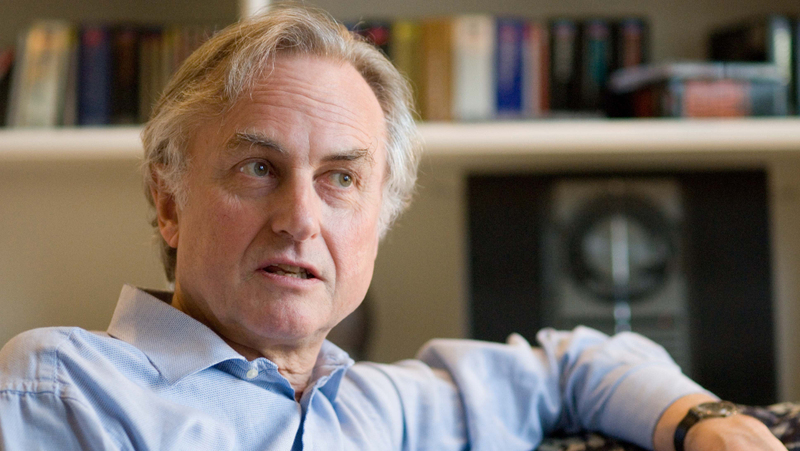 Dawkins is a well-known writer, evolutionary biologist and ethologist. In his bookThe Selfish Gene, he proudly introduced the catchy word of the modern day: meme. He introduced genes associated concepts in his book The Extended Phenotype. Dawkins is a strong atheist. His book “The God Delusion” gained instant popularity. He is the founder of Richard Dawkins Foundation for Reasons and Science. Despite his achievements and vast contribution to evolutionary biology, Dawkins finds pleasure in being a comment troll. 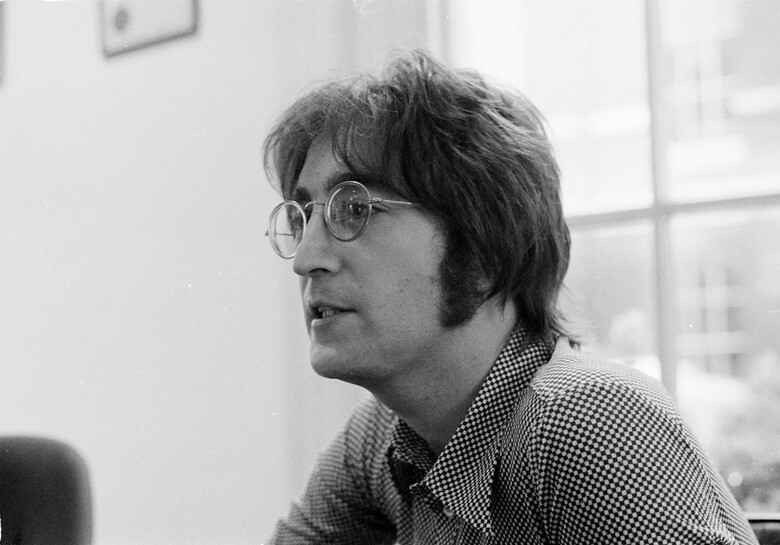 Lennon was the musician, songwriter and singer and rose to popularity when his the then newly formed pop band ‘’The Beatles’’ embraced mega commercial success. His ultimate slogan was peace and love. He was a very potential drug abuser. In 2008, he was ranked at 5th place by the Rolling Stones, in the category of greatest singers of all times. However, much to our dismay, Lennon loved to physically abuse women. He admitted openly about his awful habit. 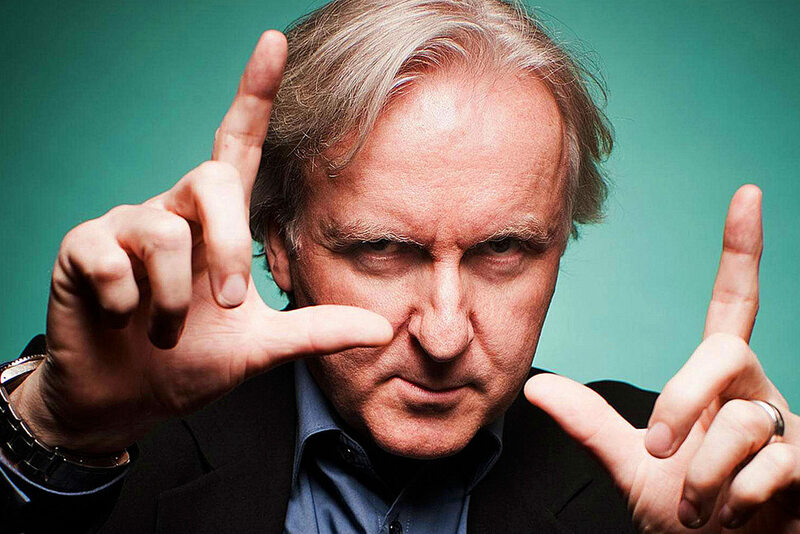 He is one of the most renowned film producer, director, editor and screenwriter. He is considered as the film director with an invisible crown for creating the 2 most blockbuster Hollywood movies of all times: Avatar and Titanic. With his head held high, Cameron grasped 11 Oscars in prime glory! He has created many documentaries regarding deep sea. He has contributed massively to the world by making some greatest movies that Hollywood has ever witnessed. His ego however, is one of the reasons behind him getting severely criticized. He has a constant habit of yelling at actresses until they have tears brimming in their eyes.